Wireless earbuds - truly wire-free ones - have been a very popular consumer product concept for some time now. 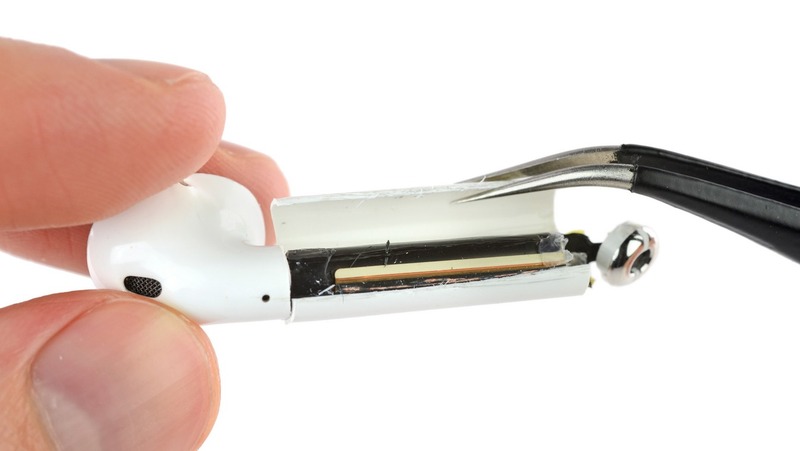 Apple's AirPods are easily the most well-known, but they're far from the first. They are, however, according to iFixIt, a poster child for the environmental and practical problems that such products pose. Namely: they are completely unrepairable and essentially unrecyclable. And, according to iFixIt, they aren't especially well-made, either. "David, this is Android Police" - I know, I know. But AirPods are probably the most hyped consumer electronic of the holiday season in 2016, and even if they don't work [fully] with Android phones, they are doubtless going to be imitated and iterated upon by tons of other companies in 2017.